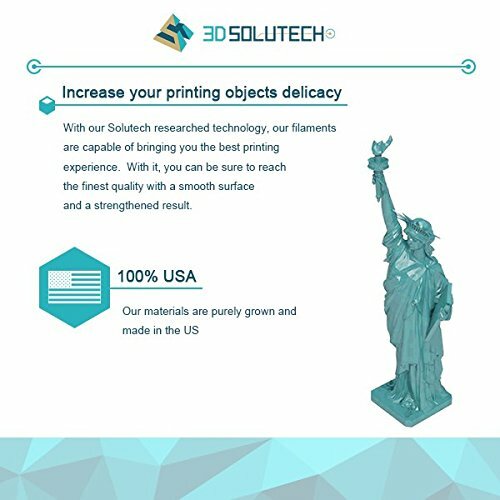 Ultra smooth technology with our ultra smooth technology, our filaments are capable to extrude beautifully and smoothly that help to build a more delicate object. 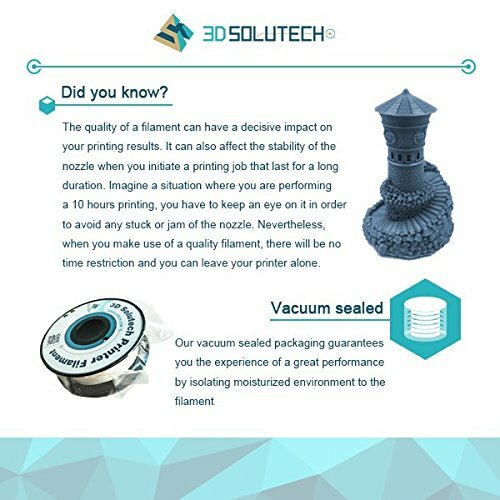 Vacuum sealed our vacuum sealed packaging guarantees you to experience the best performance by isolating moisturized environment to the filaments. High compatibility our filaments had been tested on various brands of 3d printer in the market and with positive customers' feedback. 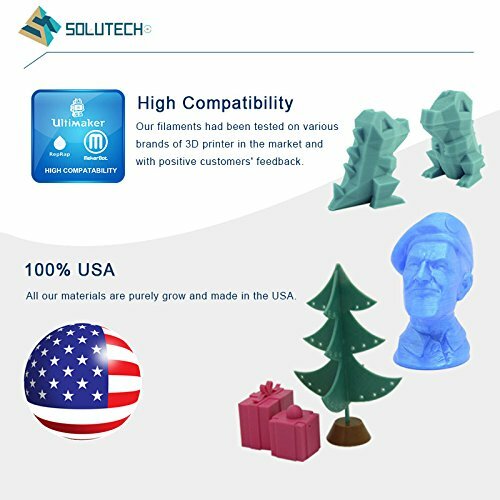 3d solutech is a professional filament manufacturer specialized in providing various colors and materials for 3d printing. Quality is our top priority as we hand checked each spool, vacuum sealed and packaged. 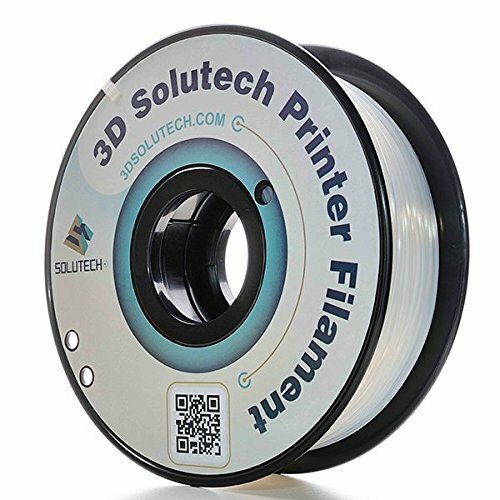 Our filament is proven to maintain smooth and consistent printing experience that achieves best printing result. Our filament is always round, with no oily residue, no air bubbles, no kinks or breaks. Check out our store for new and latest colors and materials for your 3d printer. Package includes: 1 x 1.75mm see through natural clear filament (2.2 lb.) 1 x filament clip.